Are the leather sofas in your lobby starting to look a little bit shabby? Are they suffering from cracks due to dryness, scratches and scuffs? 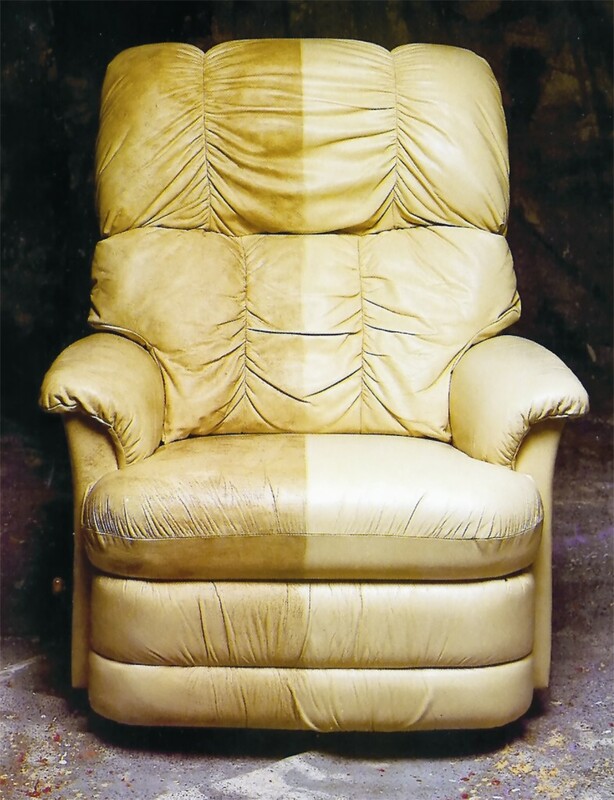 Chem-Dry® leather cleaning and restoration specialists use leather cleaning processes and products which are endorsed by over 300 tanneries and manufacturers.